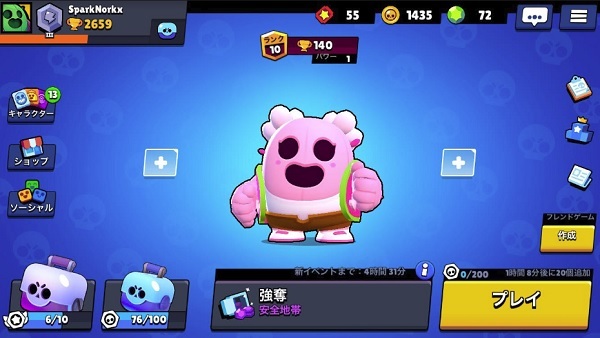 Today, Super Cell released an anime-like trailer for the Sakura Spike skin in Brawl Stars. 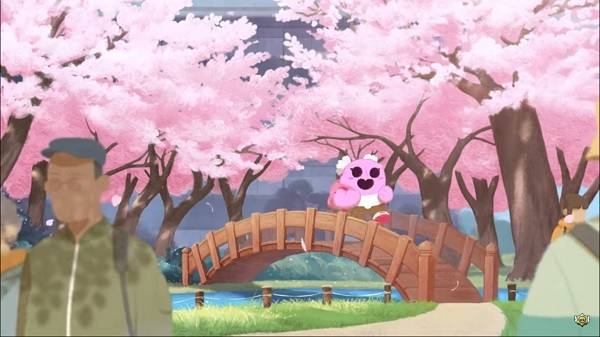 The animation is very cute and simple. Also, it's kinda comparable to the past Clash Royale anime trailer. Here's the trailer.